So much is happening in my sewing room at the moment. 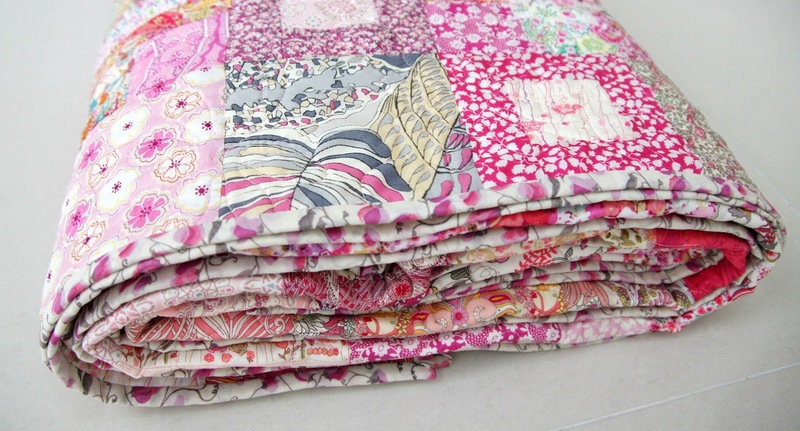 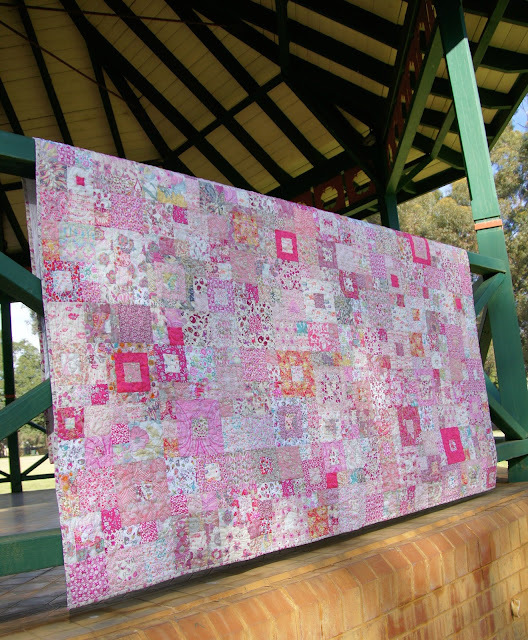 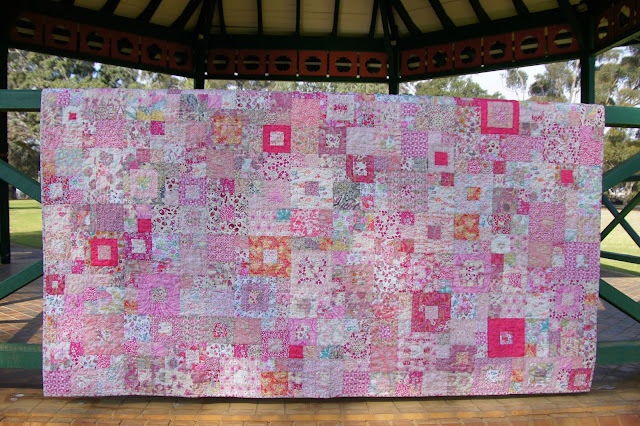 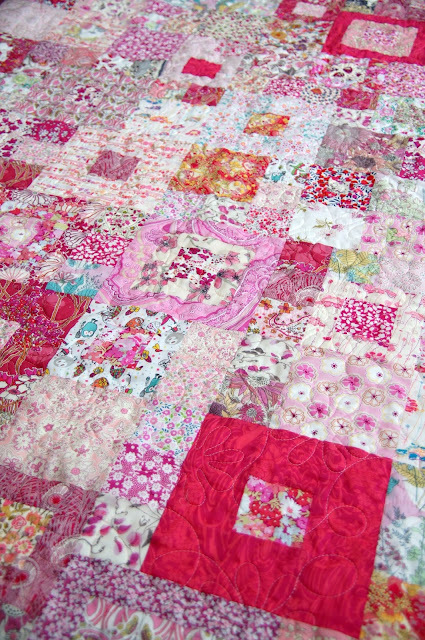 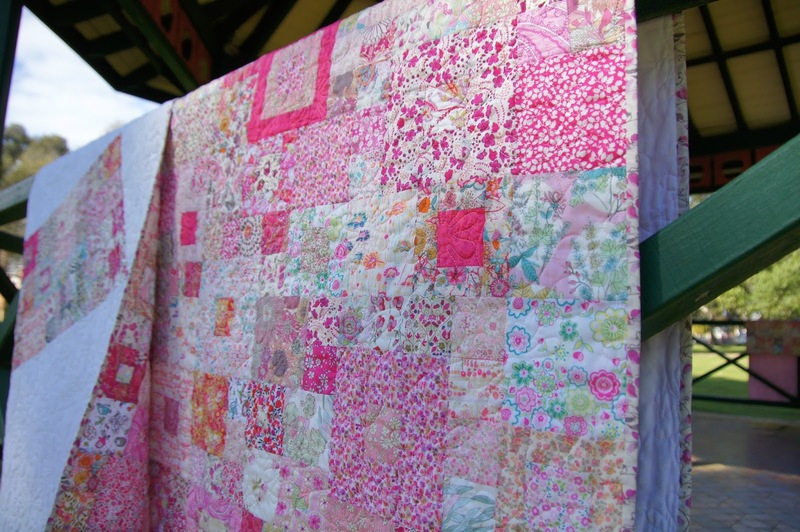 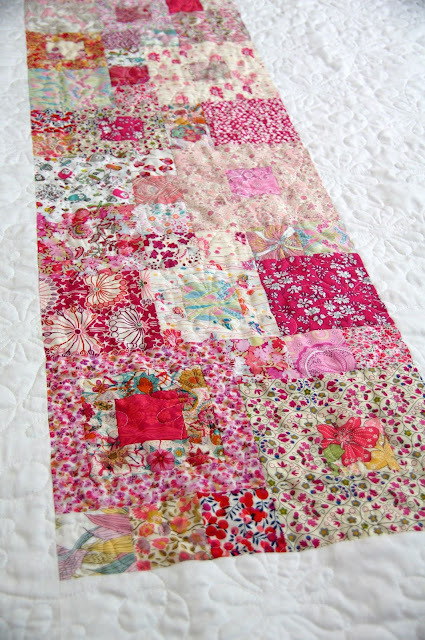 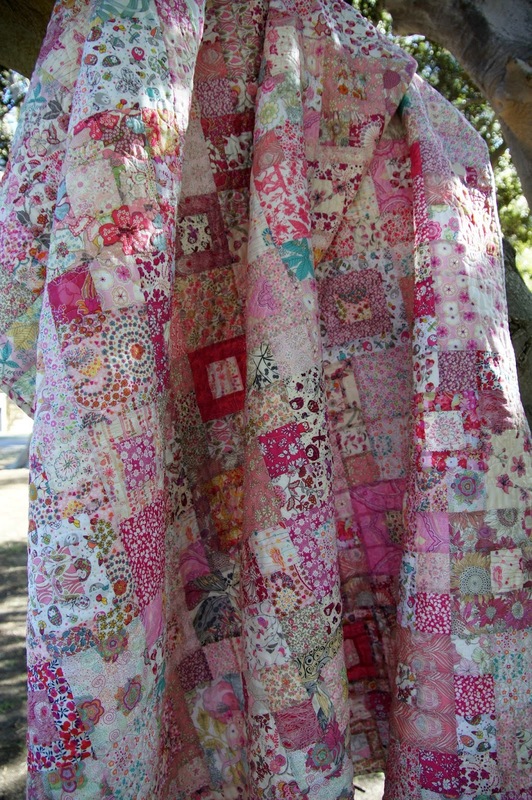 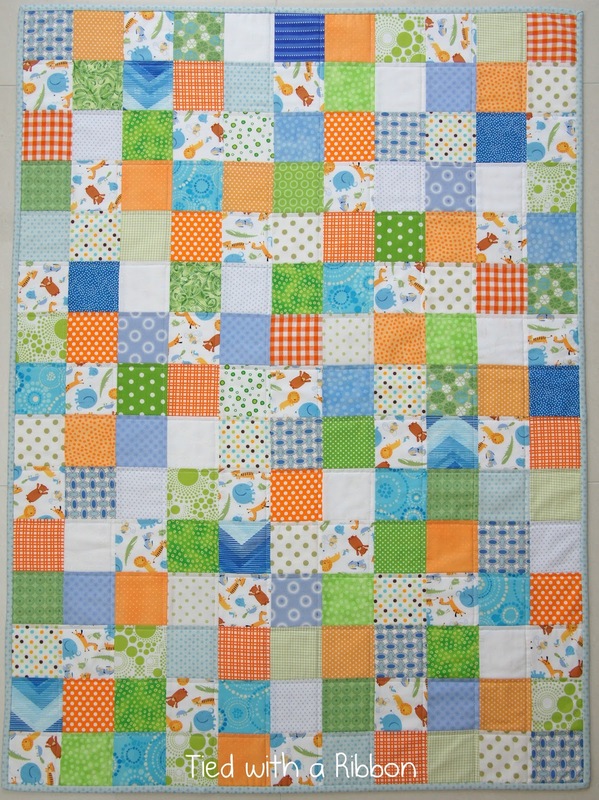 I am part way through custom order quilts for two new impending arrivals - twins - just two cute! A safari jungle theme for this little pair. 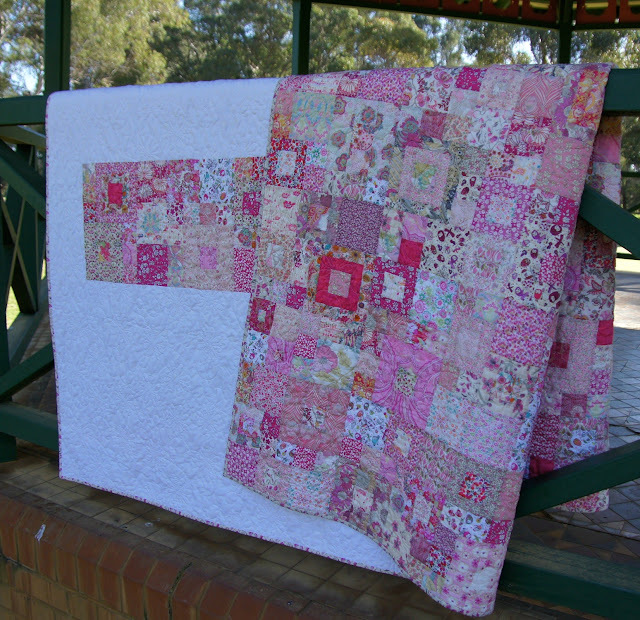 Two quilt tops all ready for sandwiching, quilting and binding. 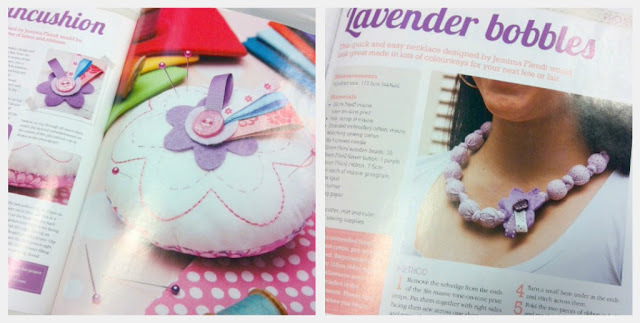 I have had not one but two projects featured in this months issue of Handmade - a pincushion and beaded fabric necklace. 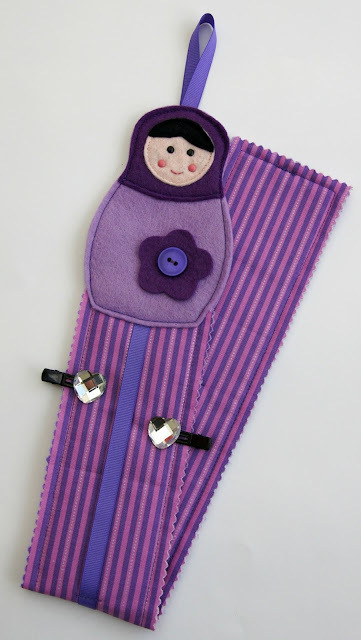 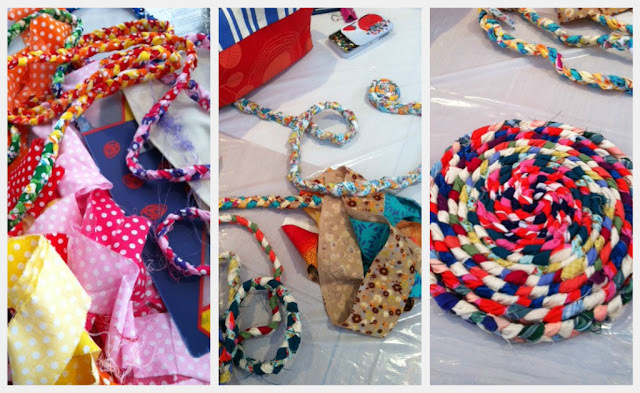 These were part of a feature on Fete sewing gifts and projects. 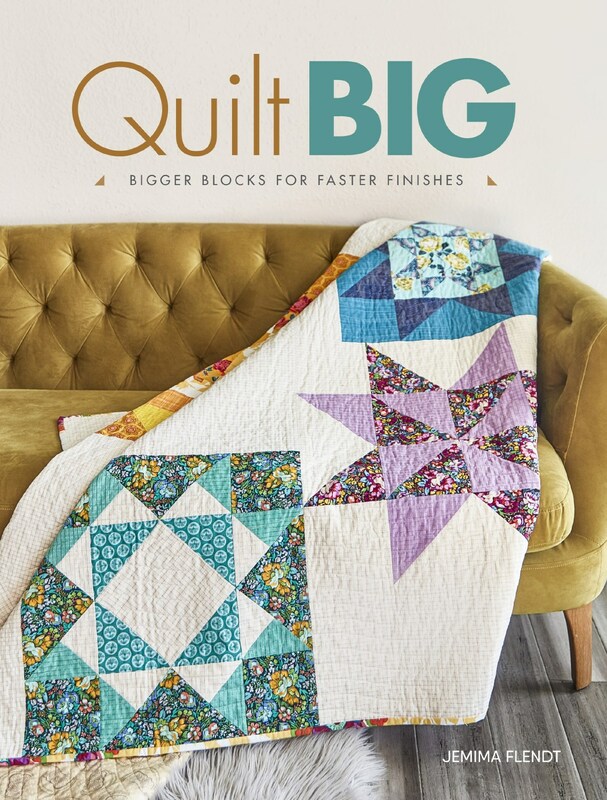 It is always super exciting to see projects you have worked on, on the pages of magazines. 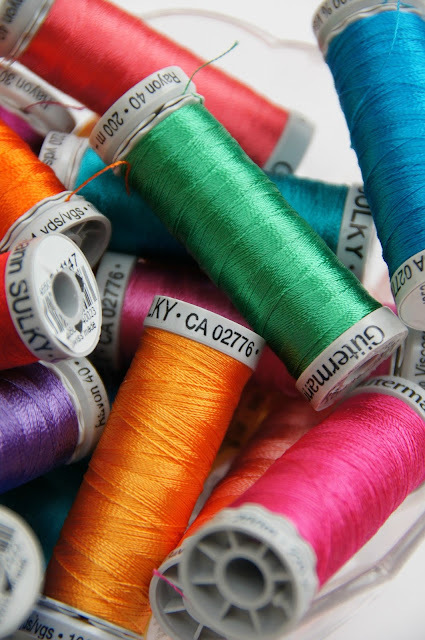 With all the other projects I am working on at the moment being kept under wraps I thought I would share the colour inspiration for one of the projects - these beautiful Sulky Rayon threads. It make me smile as I sew. It is never too early to be getting organised for Christmas. 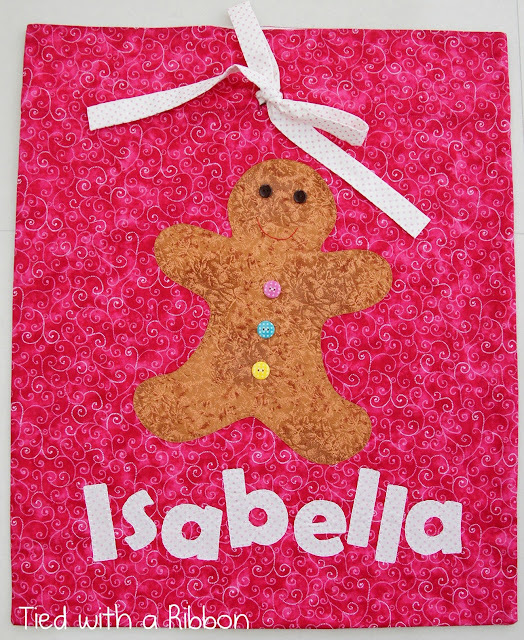 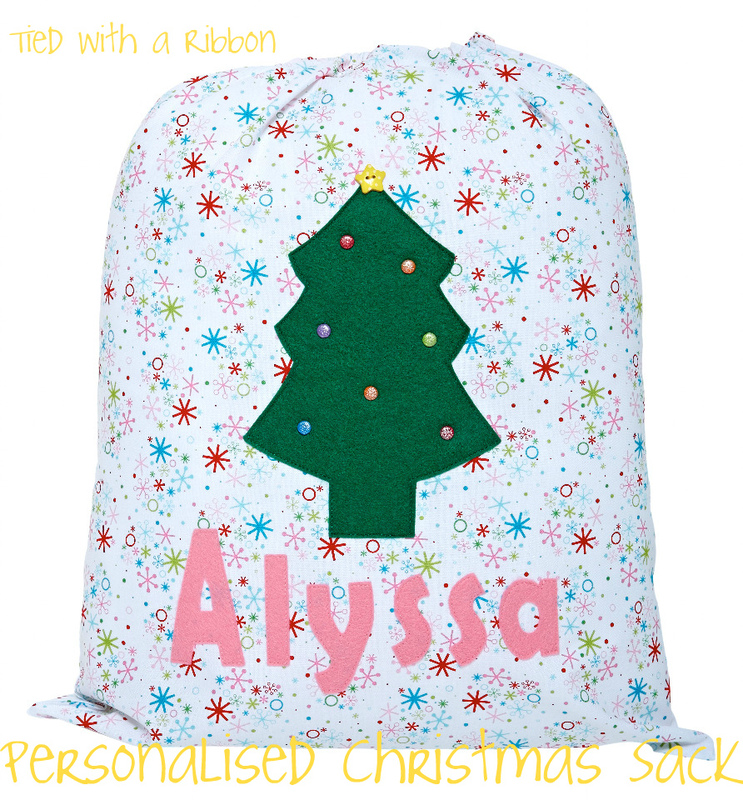 While it may only be August I am busy sewing up many Personalised Christmas Santa Sacks already. 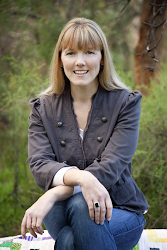 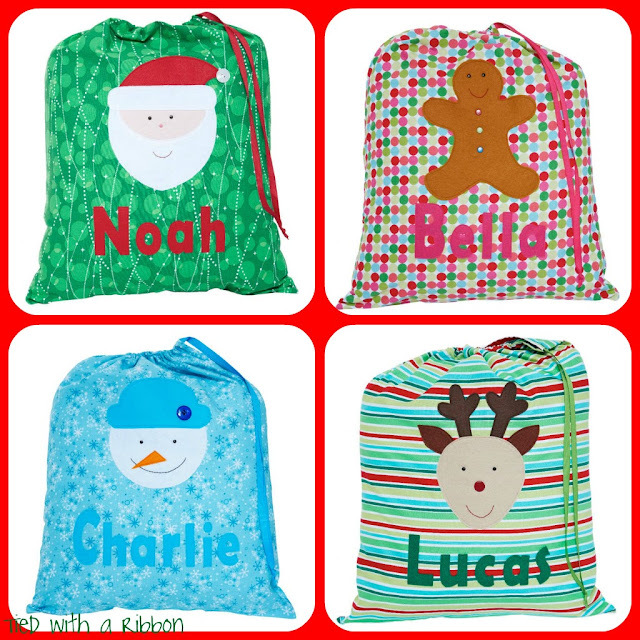 There are five characters to choose from - Father Christmas, Snowman, Gingerbread Man, Reindeer or Christmas Tree. 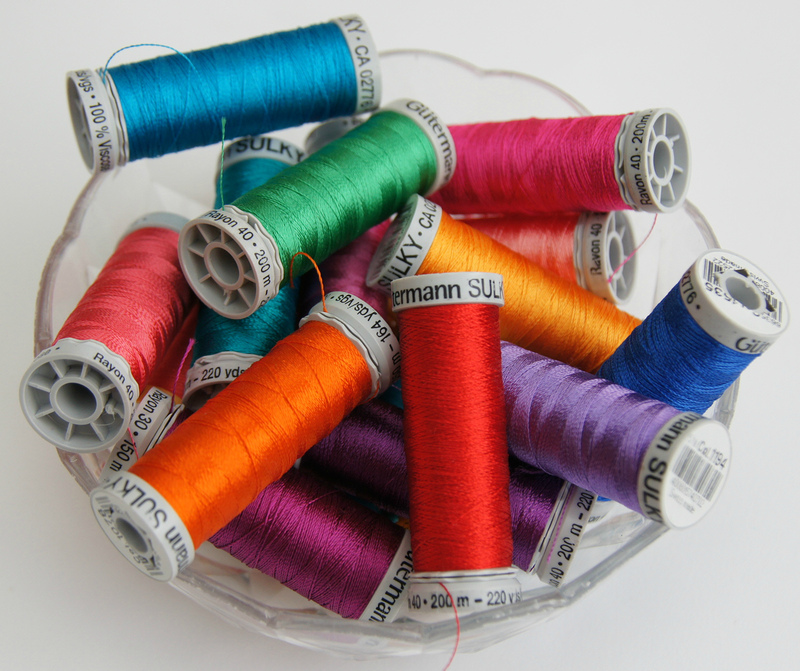 If you are keen to place an order all you need to do is drop me an email at tiedwitharibbon@gmail.com. 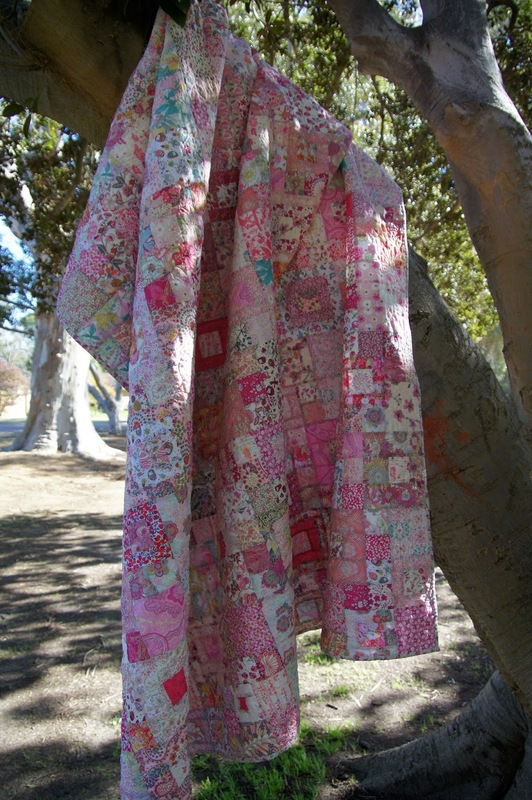 I have an album over at my Facebook page with all the fabrics you have to choose from. I only order small amounts of fabrics to keep the Christmas Sacks as individual as each child. 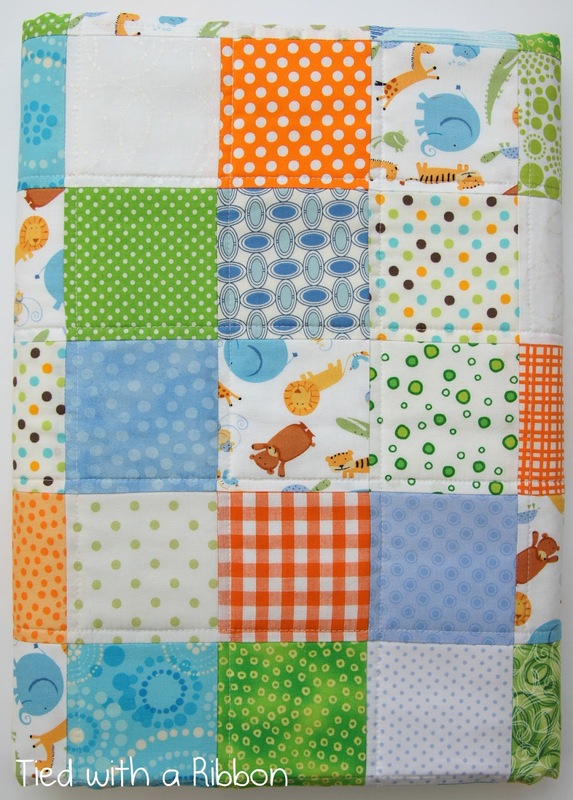 I have also listed this fun and funky Animals Quilt in my Etsy Store- a great Cot size quilt or quilt for snuggling under. 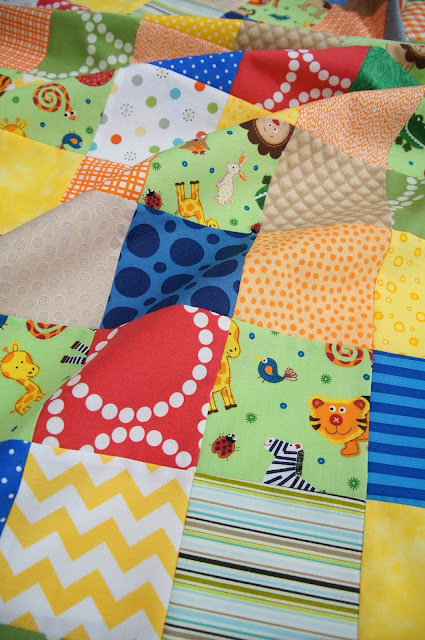 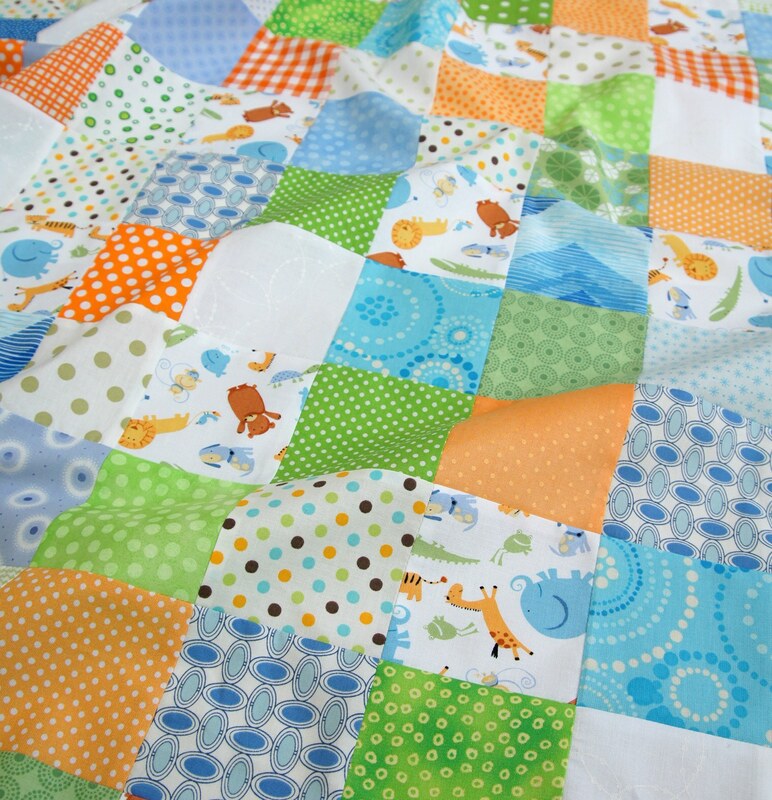 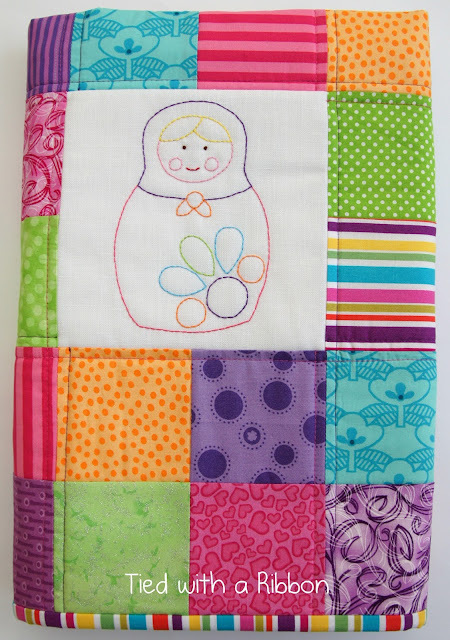 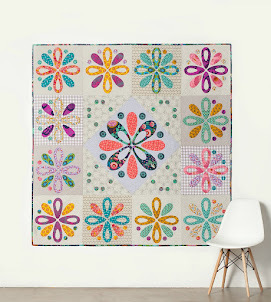 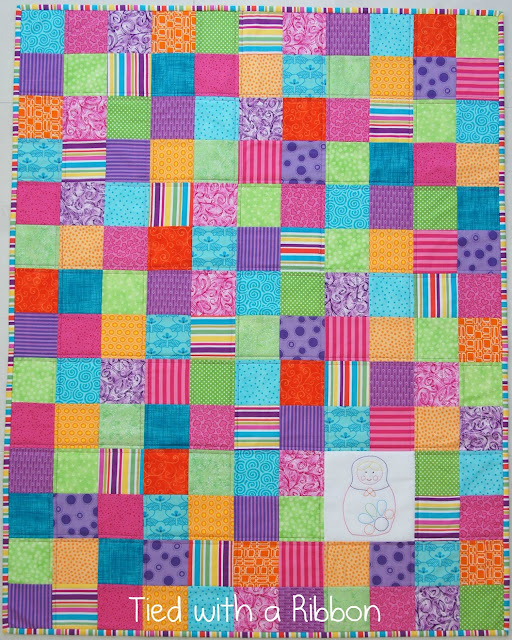 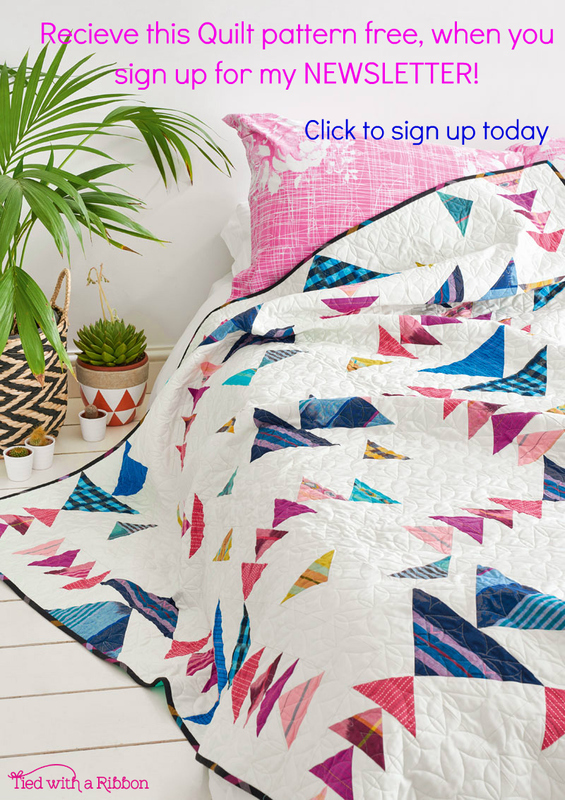 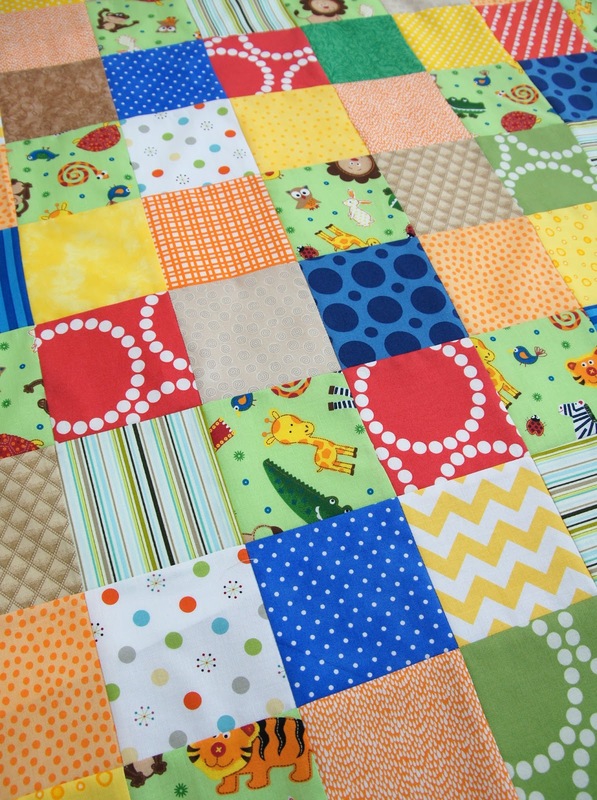 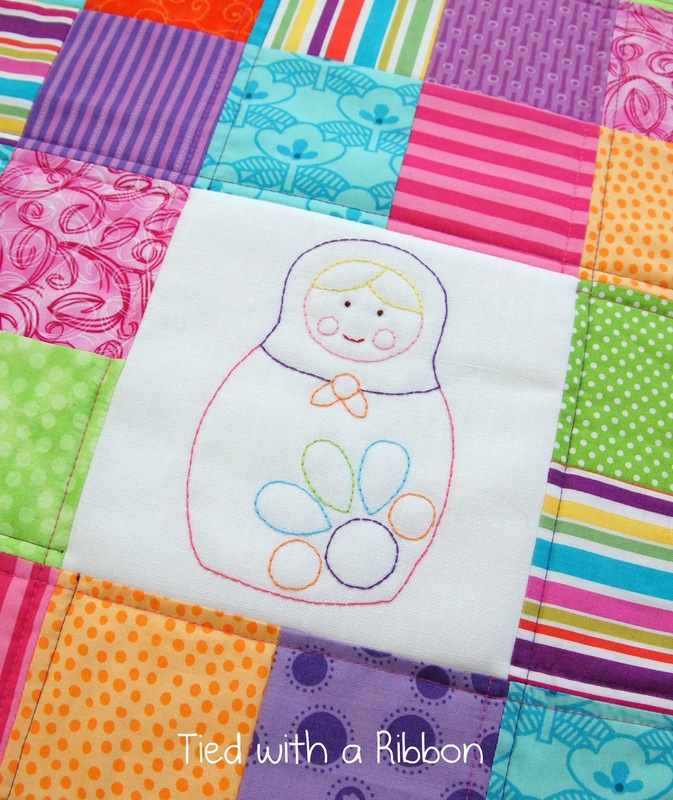 This bright quilt would make a great gift for a Nursery or little man. 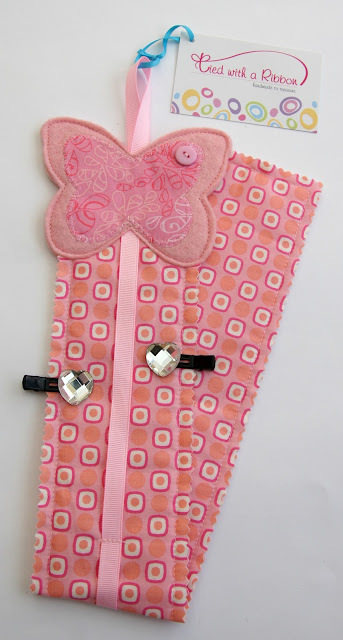 I have also been sewing up some Hairclip Hangers. There are some bright and colourful Butterflies, Babushkas and Rainbows. Hairclip Hangers are a great way to organise all those hair clips into pairs and in one system so you can find them when you need them. 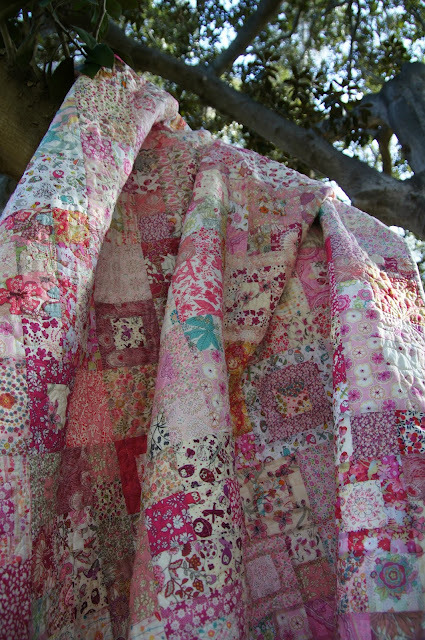 These have also been listed in my Etsy Store.